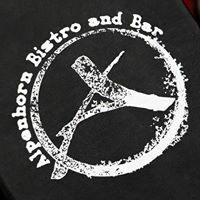 Independent bistro & bar specializing in legendary hospitality service. A handcrafted menu, premium taps and extensive wine list and martini offerings. Smithers’ only Main Street patio, live bands and special events all right here in a mountain pub, moose head – fireplace and all.